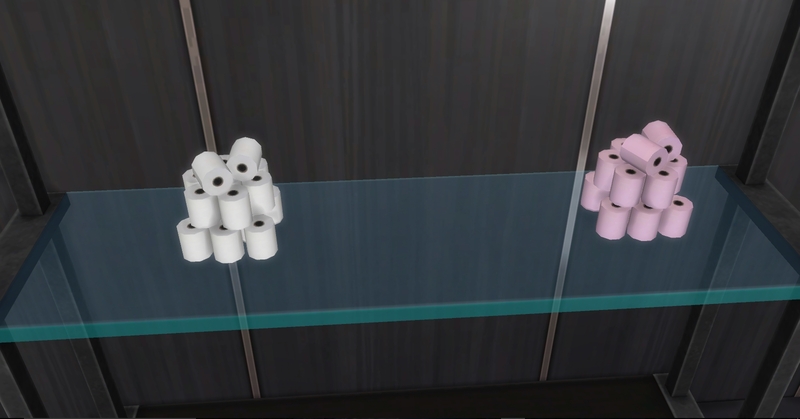 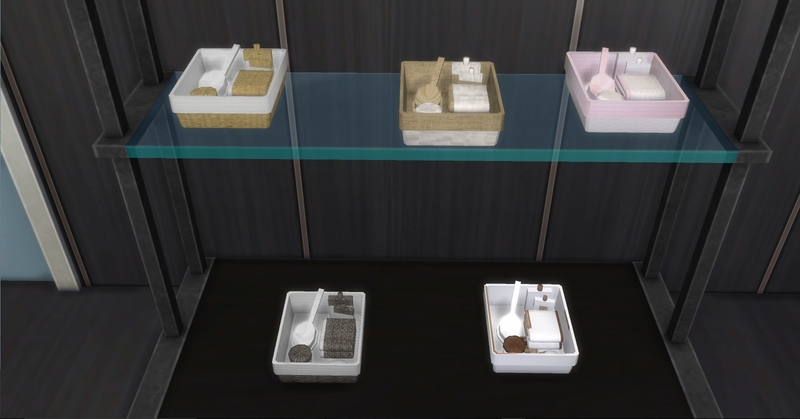 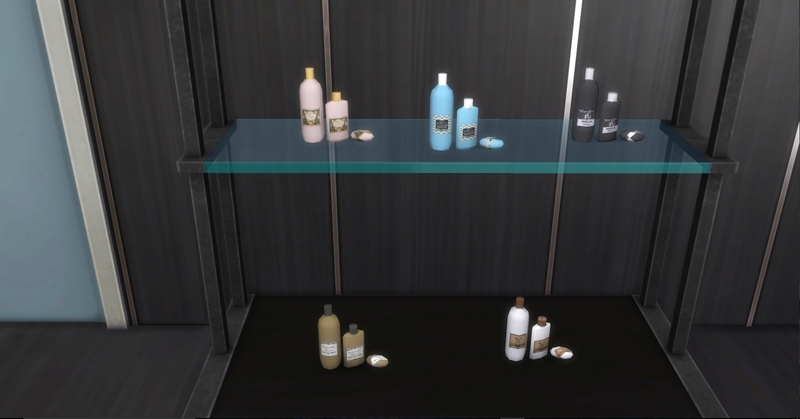 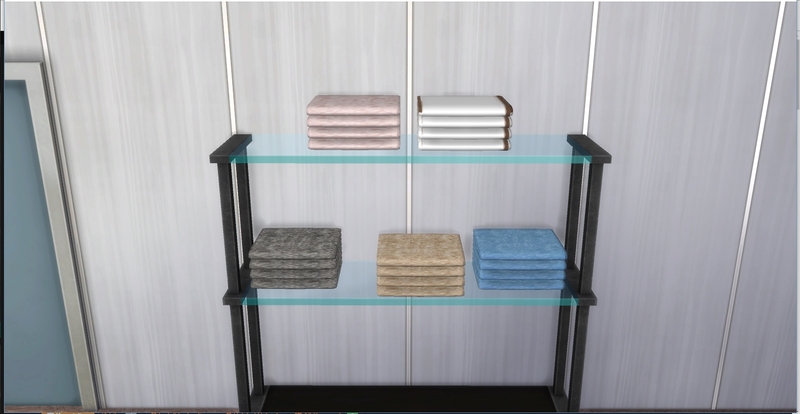 This upload is a conversion of some decorative objects mainly for the bathroom and bedroom made by moune999. 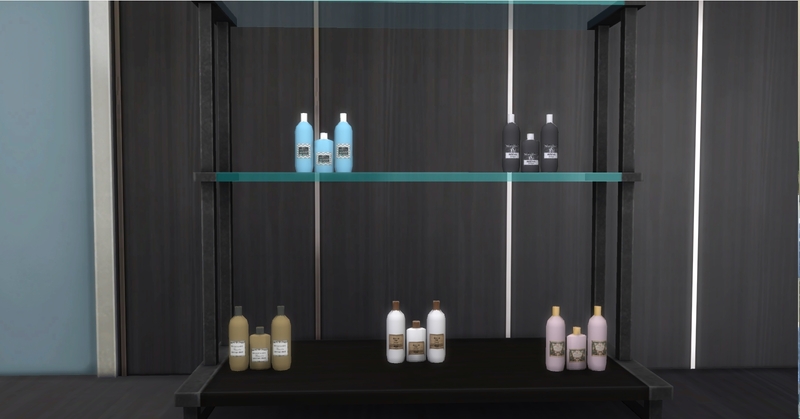 These where taken from Torrox Spanish/Southwestern Buy Collection – Deco objects There are a total of six decorative objects. 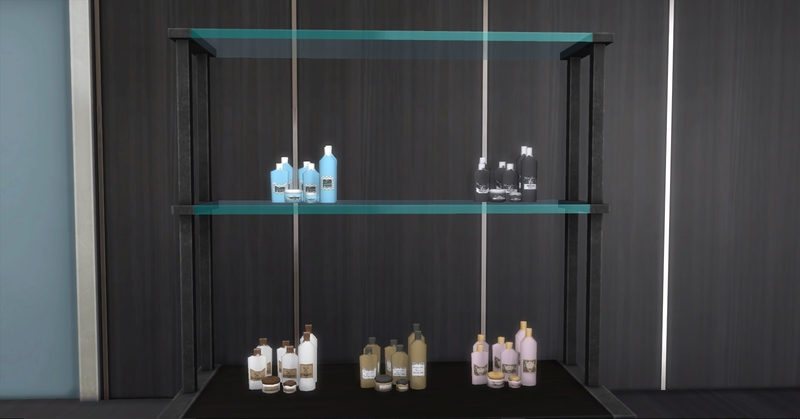 142 people have said thanks to AdonisPluto for this download.